Book Bite Reviews: Ghost House Book Trailer Just Released!! Ghost House Book Trailer Just Released!! 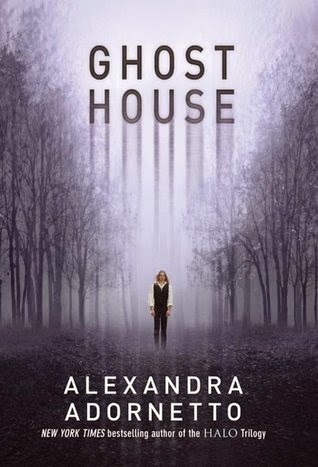 I haven't gotten the chance to read Ghost House by Alexandra Adornetto just yet, but I did get a copy from BEA this year and I DEFINITELY plan on reading it very soon! The whole reason I am randomly bringing up this book is because yesterday Alexandra released the book trailer and it is definitely spooky and makes you want to at least check out more info on the book. So, I thought I would share it all with you in case you haven't heard about it yet. Look for more info on the book beneath the trailer. Enjoy! 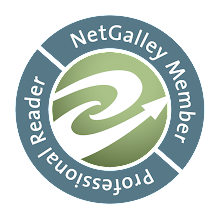 Alexandra Adornetto is the pen name of Alexandra Grace, born on April 18 1993 in Melbourne, Australia. She penned her first series, The Strangest Adventures at thirteen, after being inspired by Lewis Carroll, J.M Barrie and Enid Blyton. She is now a New York Times bestselling author with seven books behind her. After the release of the Halo series, she left Australia to relocate to Oxford, Mississippi, where she met the love of her life...a five pound Yorkie named Boo Radley. Alexandra now lives in Hollywood with all the other misfits.